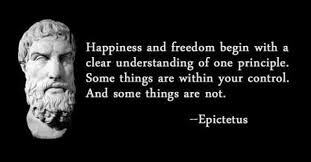 I first started out with a few kindle books which I read some over time but what got me into the philosophy of stoicism was living and experiencing it by doing stoicweek. Stoicweek is what it sounds like and that is living a week like a stoic, practicing daily stoic meditations and reflections and adapting stoic ideas to everyday life. I have included a link below to start with stoicweek but I find that to be a very helpful starting point. Stoic Week is free to participate in and is done every year. There are audio files, and a 30ish page pdf file that details how to get started. You can do it anytime of the year though and not just the week designated on the website. It is also partially done to see if the ancient philosophical practice of stoicism can be beneficial and helpful to modern day life. The Stoic Week website has many recommendations for other ebooks, and programs to delve further into stoicism. What Stoic Philosopher are you most familiar with (or have heard of)? 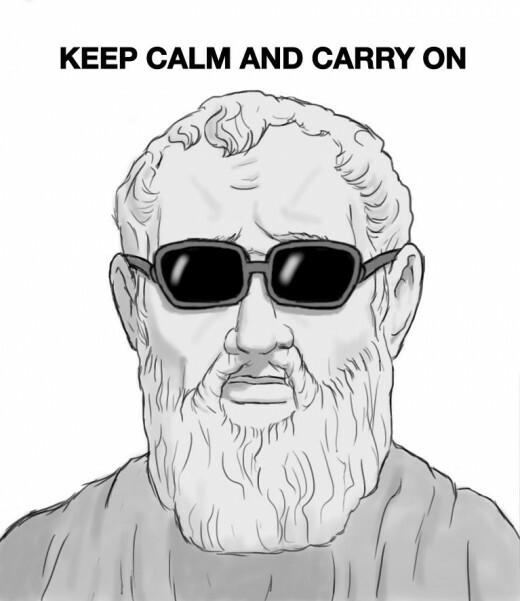 Source of Stoic Week, have a great collection of Stoic books, ebooks, resources and more. A new translation on the stoic classic meditations, written by Marcus Aurelius Antoninus who was emperor of Rome succeeding his father and was emperor during a rather difficult part of Roman history. Stoicism is a school of philosophy founded in Athens by Zeno of Citium (http://en.wikipedia.org/wiki/Zeno_of_Citium), spread across Greece and later flourished throughout the Roman empire. Stoics believe that it is virtuous to live in accordance with nature. Furthermore that the best indication of someone's personal philosophy isn't what they say but how they act. Later stoics emphasized that "virtue is sufficient for happiness," and thus stoics were immune to misfortune. Stoicism is often confused for passive indifference/acceptance, being meek, a pushover etc. This is a very common mistake and true stoicism is truly about essentially being a good to yourself, others and nature, accepting what you cannot change or affect and resolving to work and better yourself over time. 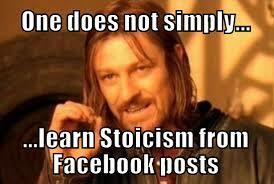 Personally I have found stoicism to be very helpful in dealing with chronic health conditions. It is often very easy for someone chronically ill to become bitter, misanthropic, and angry (I do have my days though). I simply accept my situation in my life and resolve to do better every day, and to reflect daily on how my triumphs, mistakes and things to improve upon. I find the morning and evening stoic meditation/reflection (that I learned from stoicweek) to be very helpful. While I don't do it every day, when I wake up I try to plan out my day, visualize how it will go, the problems I will face, difficult situations/people I will encounter, how I can act and what I can do to improve myself daily. For the evening meditation I do this right before going to bed and reflect on what I went through each day, the good, the bad, how I could have done things differently and resolve to improve the next day. 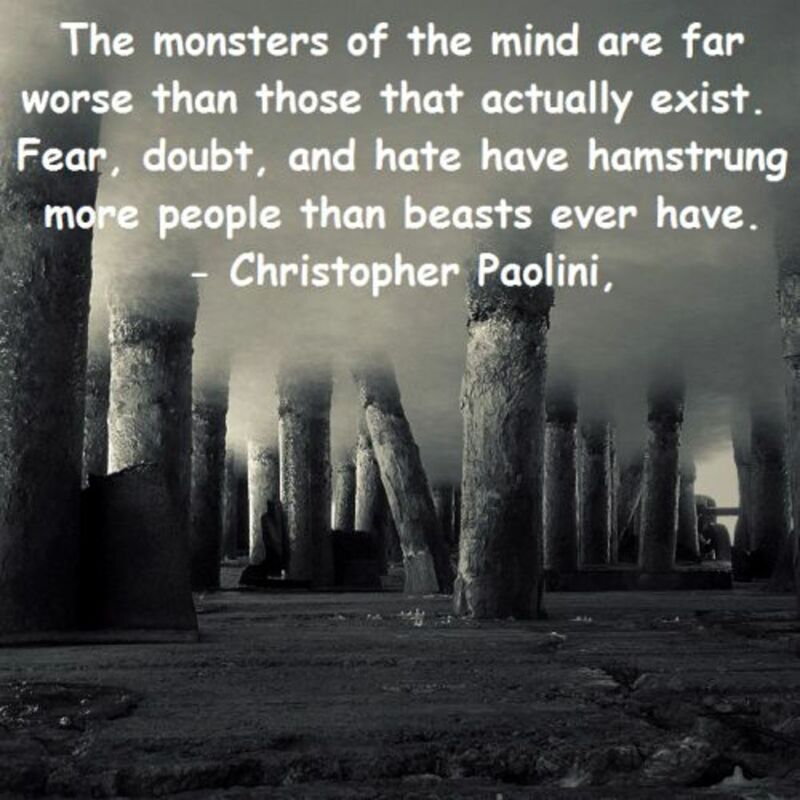 Written by Pierre Hadot a french philosopher and historian of philosophy. Expanding upon the stoic classic meditations Pierre Hadot adds upon the stoic philosophy. Seneca, Epictetus and Marcus Aurelius are the most widely known stoic philosophers and those that we have texts/books of. Throughout time there have been several translations done of the texts written by Seneca, Epictetus and Marcus Aurelius. Spiritual exercises based on stoicism and other ancient religions and philosophies. "The philosophy of Seneca has extended in influence from first-century Rome to the essays of Montaigne, to Elizabethan tragedy, to the theology of Calvin and the doctrines of the French Revolution." Great hub, thank's for sharing. Voted up!